The falling temperatures outside mean we might be turning the heat on inside. When you flip that switch for the first time there are some telltale signs that it might be time for an upgrade. Do you have high electric/utilty bills? Is your flame burner no longer a blue color? Have you neglected routine furnace maintenance? Are you constantly adjusting your thermostat to stay comfortable? Do you hear unusual sounds coming from your system? 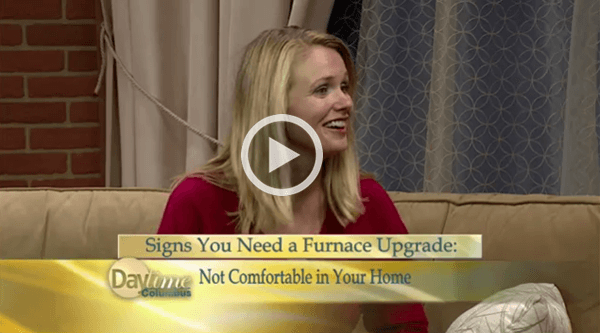 Are you often uncomfortable in your home during the winter? Call our knowledgeable team today for furnace repair, replacement or routine maintenance in Dayton, Columbus and Cincinnati.